Fans of James Taylor will be treated to an extraordinary night of his music if you head into the Adelaide Town Hall next week to see The James Taylor Story. We speak to performer Dan Clews, via email, to find out more about the show, and begin by mentioning that his career so far has been mainly based in the UK and Sweden. It must have been a thrill to attract the attention of Sir George Martin? When did you first hear a James Taylor song? What effect did it have on you? For how long have you included James Taylor songs in your repertoire? Does your show include more recent James Taylor songs or is it mainly the earlier material? Will the show just be a presentation of the songs or do you also talk about James Taylor’s life story? You have worked with Tim Minchin? Do you have any favourite memories from this experience? How similar is James Taylor’s music to your own songwriting? What do you have lined up after Adelaide? 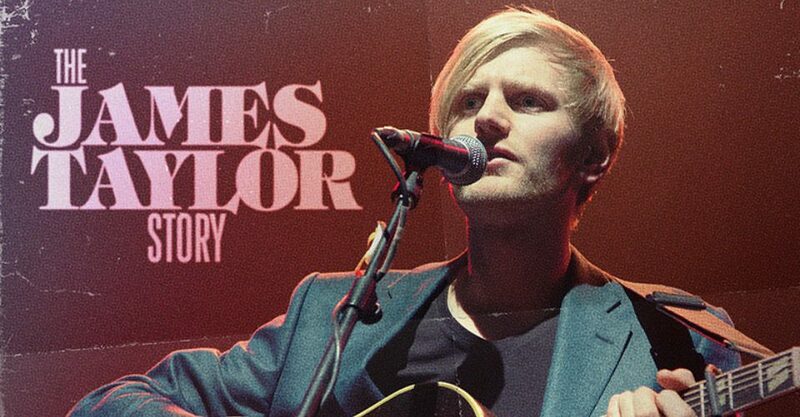 The James Taylor Story performs at The Garage International @ Adelaide Town Hall, at various times, from Tue Mar 5 until Sun 16 Mar.